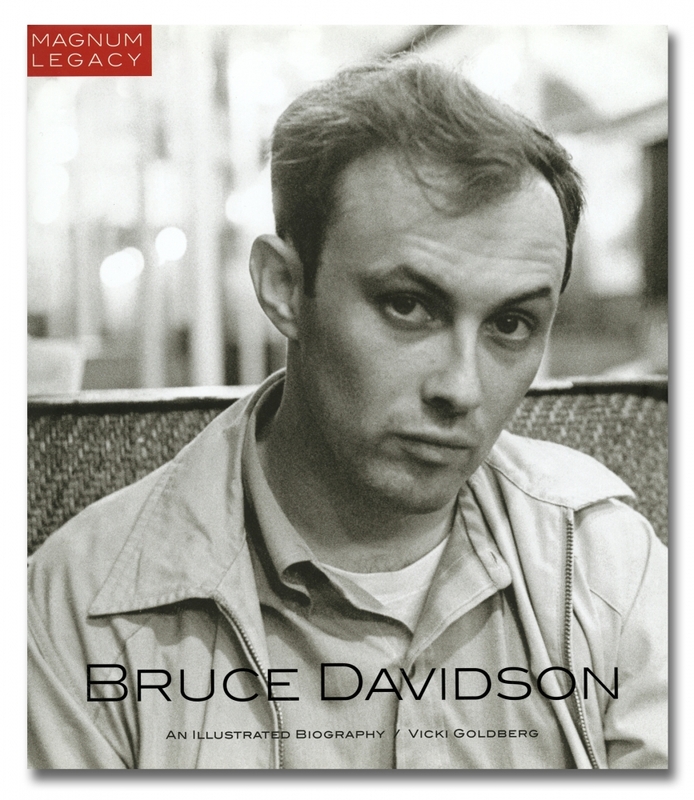 The second in an acclaimed series of illustrated biographies of Magnum photographers, this volume chronicles the life and work of Bruce Davidson, a truly American artist, iconoclast, and humanist. Bruce Davidson began his love affair with photography at age ten. The son of a hardworking divorced mother, he was a loner who disliked school and had difficulty conforming to the world around him. His camera released him from the boundaries of his youth and opened the doors to a lifetime’s work. Vicki Goldberg's authoritative text explores the wide range of his vision and technique, and reveals how his work has played a critical role in 20th-century photography. The text includes beautifully reproduced images from his most iconic series such as Brooklyn Gang, East 100th Street, Subway, and Time of Change: Civil Rights Photographs, along with never-before-seen archival material from Davidson’s private archive. Davidson’s photographs reveal his curiosity about, and empathy for, his subjects; whether he is documenting circuses, gangs, East Harlem tenements, Jewish cafeterias, Welsh miners, or Central Park, Davidson imbues his work with an eye for narrative. His pictures tell stories―and he lets them speak for themselves. The result is a comprehensive and elegantly presented portrait of an artist’s life and work.